London, Apr 5, 2019 (Issuewire.com) – UK-based Sierra Leonean afro-pop artist and former member of the 2015 Kora nominated duo Double Bangz, has returned with his first solo single “Ice Cream“. 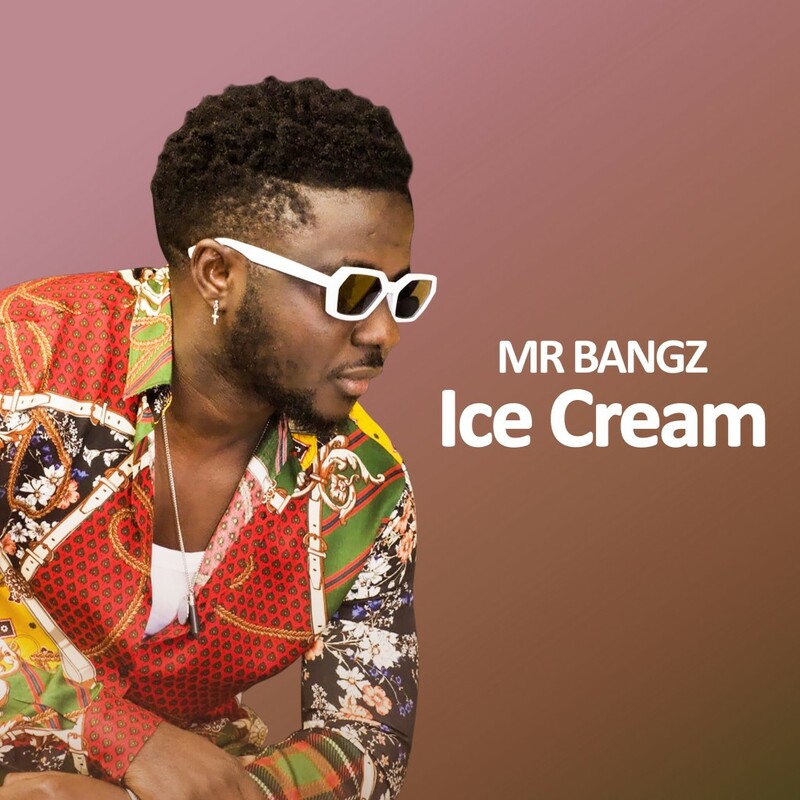 This is the first come back song from the independent singer/songwriter since the group split up in late 2017 and he has rebranded himself by changing his name from Mystery to Mr. Bangz. The music video for Ice Cream is set to be released on the 19th of April. Having seen this teaser and heard the rich sound of the record makes me believe this is set to be a hit with the public.